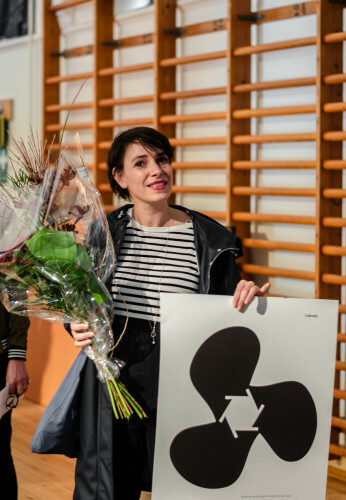 14-23.09 2018 took place Landskrona foto festival. 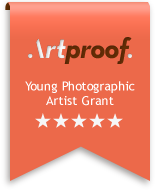 Artproof is honoured to partner with Landskrona Foto and support this magnificent event with a grant of 5000eur for the winner of Landskrona Foto and Artproof Best Portfolio of the Year. This years winner is talented Anais López (b. 1981) She participated in Landskrona festival with her project “The Migrant” which is remarkable life story of a bird, a story about how we treat animals, about the feasibility of the perfect city en about our efforts to create a perfect society. At the same time it is a metaphor for our attitude towards the ‘migrant’.